A non-rinse, moisturising, toning lotion for sensitive skin that maximises the efficacy of soothing and moisturising treatments. 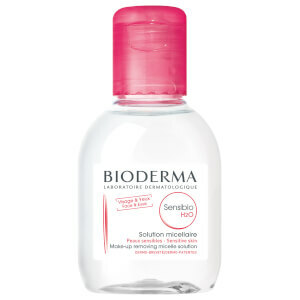 Free Bioderma Sensibio H2O Make-Up Removing Solution Sensitive Skin 100ml when you buy 2 products from the brand. Gift added automatically at checkout. While stocks last.